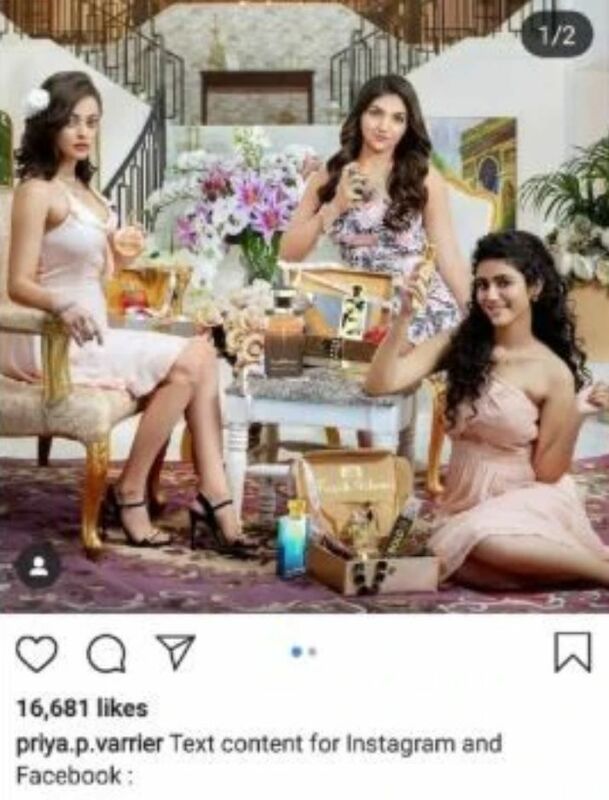 Malayalam actor Priya Prakash Varrier, who recently uploaded her pictures from a perfume ad, has been trolled brutally for blatantly copy-pasting a promotional message on her Instagram account. The copy-paste goof up grabbed the attention of her followers who ended up trolling her. The post went viral on social media. 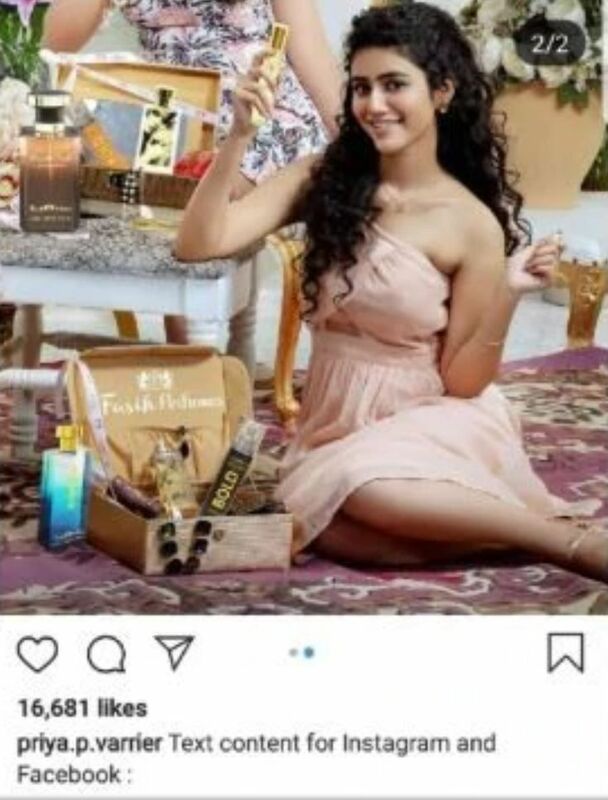 However, the Oru Adaar Love actress corrected the caption but before she could do that the internet was quick enough to take the screenshots. Even the screen grabs made it’s round all the internet. She captioned her post as, “Text content for Instagram and Facebook” followed by a long description of the product to promote the brand. Priya rose to fame with her ‘Manikya Malaraya Poovi’ video from her maiden Mollywood film Oru Adaar Love that went viral. In the song, Priya was seen winking at her on-screen lover and redefining the meaning of cuteness. 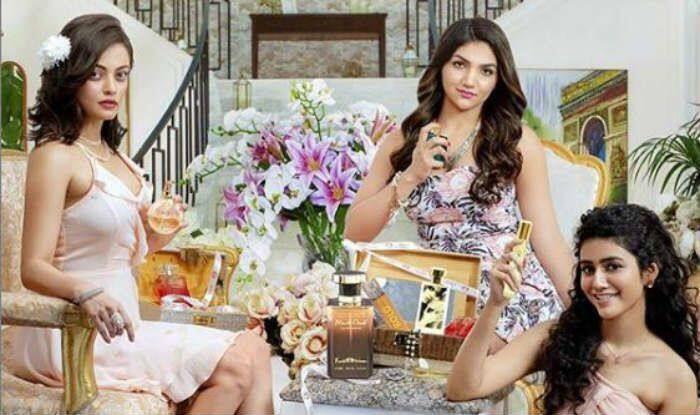 However, the film Oru Adaar Love could not impress the audience and failed to earn much at the box office.